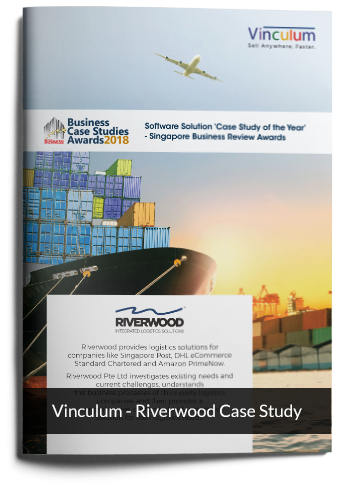 Vinculum enabled Riverwood to automate the manual processes for managing the warehouses, to track the deliveries in real-time and to become a regional logistics player. 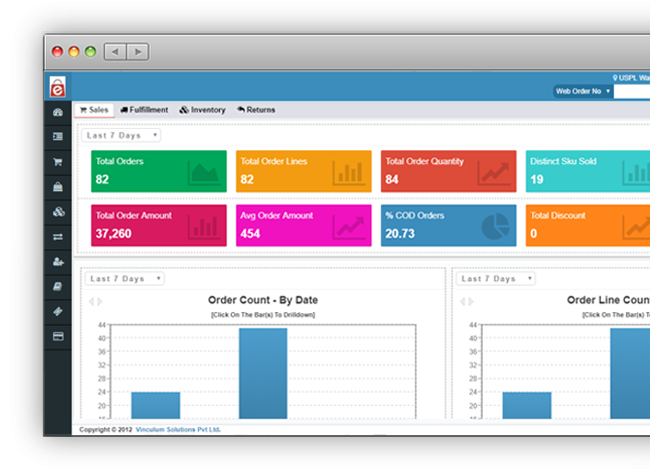 This helped them to scale their business and fulfill orders cost-effectively. If a company has a strong foundation and pillars, the company stands the test of time. My experience with Vinculum has been akin to that. 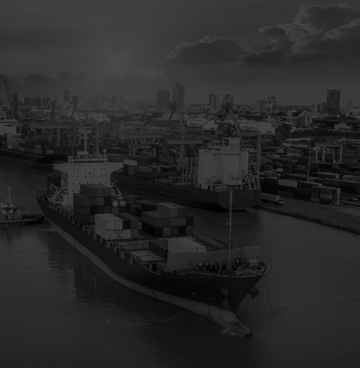 We appreciate their proactive approach and ability to suggest improvements to a prospective solution on both software and business levels. Scalability can be seen as a challenge to most business organizations. 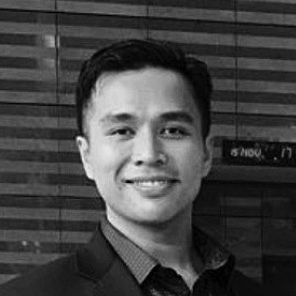 But with Vinculum, it offered the ability to support not only scalability but also the business growth. Copyright © 2019 Vinculum Solutions Pvt. Ltd. All Rights Reserved.